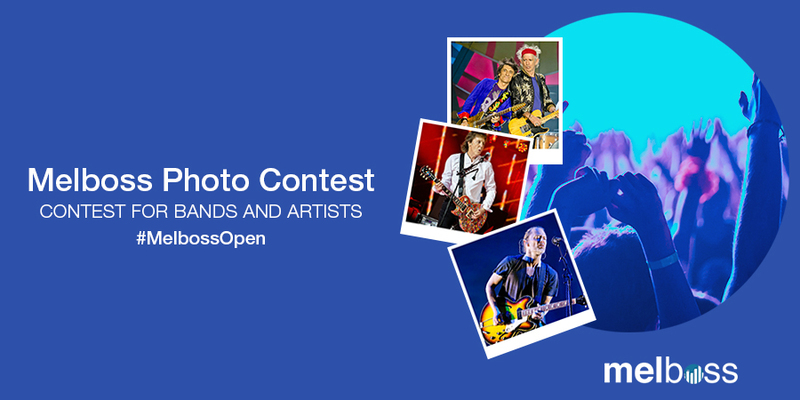 Today is the official launch of the #MelbossOpen photo contest. It’s open to all artists and bands. The contest lasts until August 31th 2016 where 5 winners will be selected for the grand prize. We will announce the winners on the contest page as well as through social media or email. One double invitation to the Melboss Open 2016 to be held on September 22, 2016 in Madrid at Oscar Hotel. It will be the official launch of the company in Spain with the most renowned professionals in the music scene. *Please note if use Instagram, your profile must be public not private. Photos accepted: photos taken in concerts or recording studios.After uploading, the photo will appear on the contest page after it has been passed through the moderation panel.